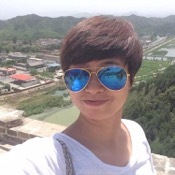 Local Private Tour Guide | Beijing, China | Cathy Z.
Hi , welcome join in Cathy's private tour , have a comfortable and pleasant tour at Beijing ! My name is Cathy , a native Beijinger , was born at suburb area of Beijing . I got my English guide certificate at 2008 , which is olympic time from beijing . This is my ten years of guiding job . I am graduated from UIBE (University of International Business Economic) college, major in history of china and English subject . For this reason, when graduated , I start english guide job for my creer till now . 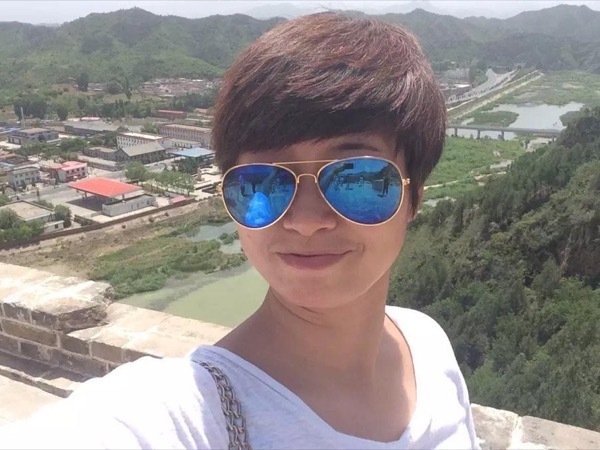 Between the ten years , I worked for the largest tour company at Beijing around 8 years , and got twice of top ten guide from china , ( 2012 , got top 2 guide prize from china ; 2015 got top 5 guide ---Beijing , Xi'an , shanghai , Guilin and Hongkong ），as well as my tour was abroadcast on CCTV-1 at 2017. If you are finding a professional & experienced english guide , me are your good choice ! My personal personality is bubbly , humor , energetic , enthusiastic . Try my best , do my best , enjoying a comfortable & flexible , happy & satisfied tour with Cathy ! According to your timing at beijing , experience all the top attractions such as Tiananmen square , Forbidden City, Temple of Heaven , Mutianyu Greatwall , Hutong rickshaw tour , Summer Palace , Panda gallery at zoo , Lama Temple , Confucius Temple & Imperial college . 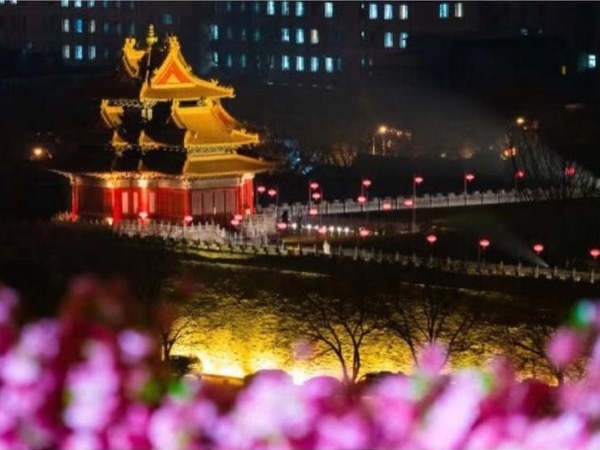 As well as other less touristy main attractions like Jingshan park , Beihai park , 798 Art District , Nanluoguxiang street , Drum Tower, Ancient Bell Museum, also local market Hongqiao market , silk street etc. Moreover, if you have enough time in Beijing, you may have chance experience some special culture class , such as Beijing Dumplings Cooking class , Tai Chi class , Calligraphy writing , Peking Opera Mask painting , and other special experience courses. We have very professional driver and car team , with safe & polite & experienced driver , who works for tourism over 10 years , with clean & comfortable & air-conditioned car service . Experience good car service . For 1-2 people , use VW passat（5 seats ) business car ; For 3- 4 people , use Buick GL8 business car ( 7 seats ) ; For 5-9 people use Ford or Kowloon ( 15 -18 seats ) business car . Besed on your needs , we can extra arrange airport pickup , drop-off , Tianjin port to Beijing pickup and drop-off services . Sample all local food , such as Beijing famous roast duck, authentic Beijing cuisine, Xinjiang cuisine, dumplings, noodles, dimsum for lunch etc . Welcome ! Join in cathy's private tour at beijing ! Custom and tailor the tour yourself ! Cathy was an excellent guide on our intense Beijing 4 day tour. She was able to customize the tour to our needs from pick up at the airport to drop off. She was very friendly and engaging and had a wide ranging knowledge of the historical background of all the attractions we visited. We did not have to wait for any entrance tickets all was arranged, she had unstoppable energy. I really appreciated her input on a good way to structure our visit. I think we saw it all on this trip, well done Cathy. 2008 — Got English guide certificate license . Welcome join in cathy's private tour ! Enjoy a pleasant and comfortable tour !